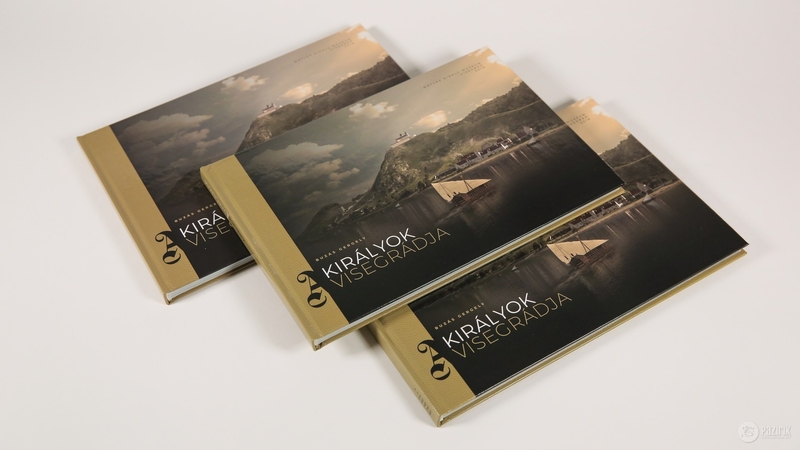 Royal Visegrád - book - Pazirik Informatikai Kft. | Pazirik Informatikai Kft. 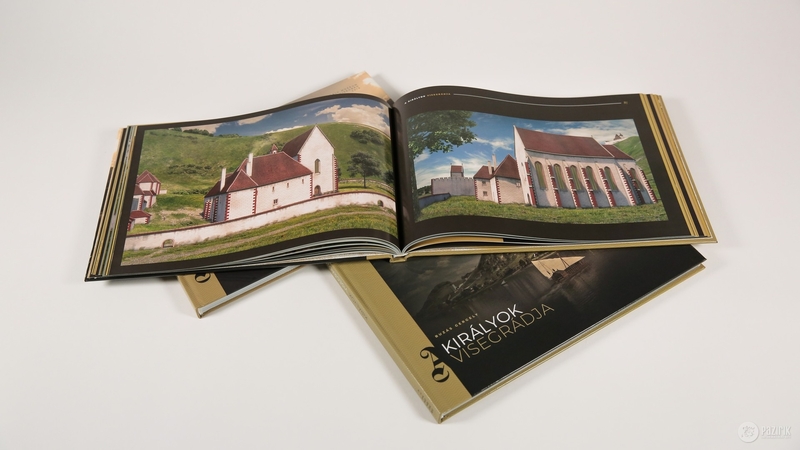 The book titled Royal Visegrád was written by Gergely Buzás, we created its graphic design and illustrations commissioned the MNM Mátyás Király Múzeum. As the title tells, the habitation and the built remains of it from the Roman times till the 16th century is displayed as residential center of power in the first place. 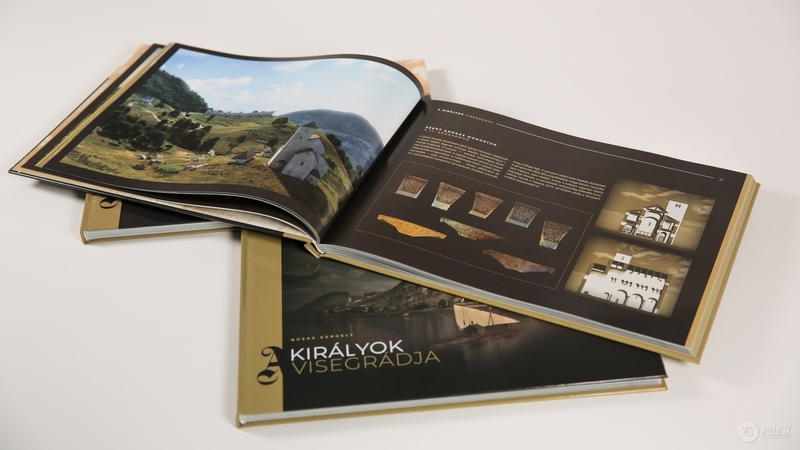 The book tells us the story of the Sibrik hill fortress and new information can be acquired from the chapters about the medieval construction history of Visegrád. 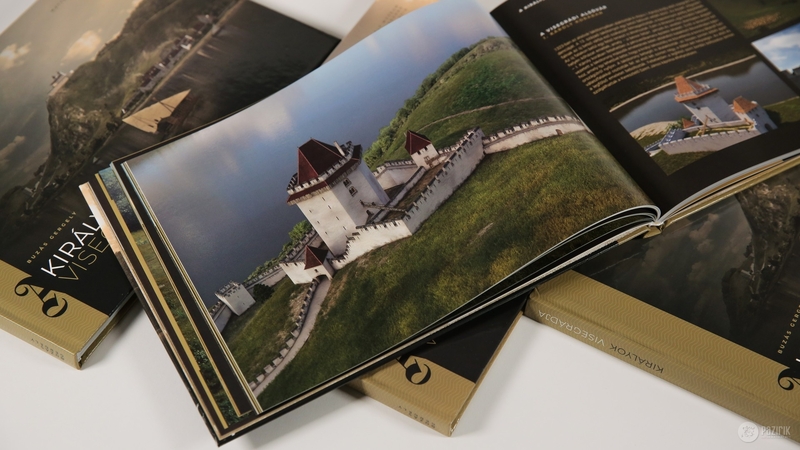 The lost buildings of Visegrád manifest before our eyes with a vision unwitnessed until now on the theoretical virtual reconstruction images. 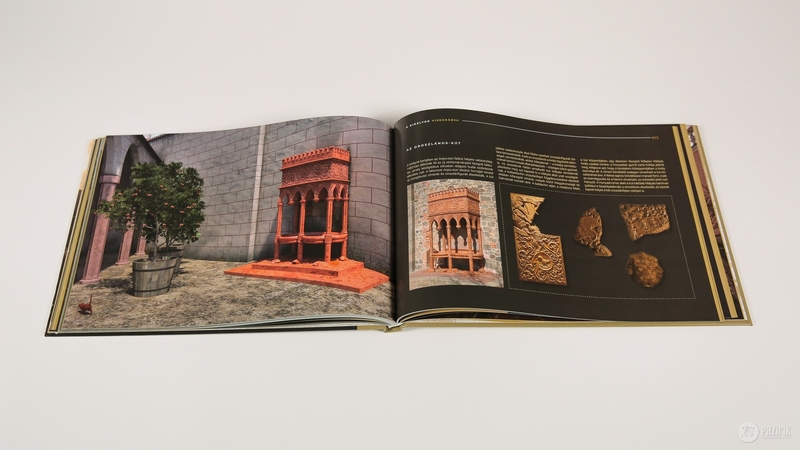 The book can be purchased in the MNM Mátyás Király Múzeum.